When you’ve been living on a specific property for a while, it becomes more than just your house – it is your home. It is the place that you make many cherished family memories, and that makes it hard to look at the home objectively once it comes time to sell. 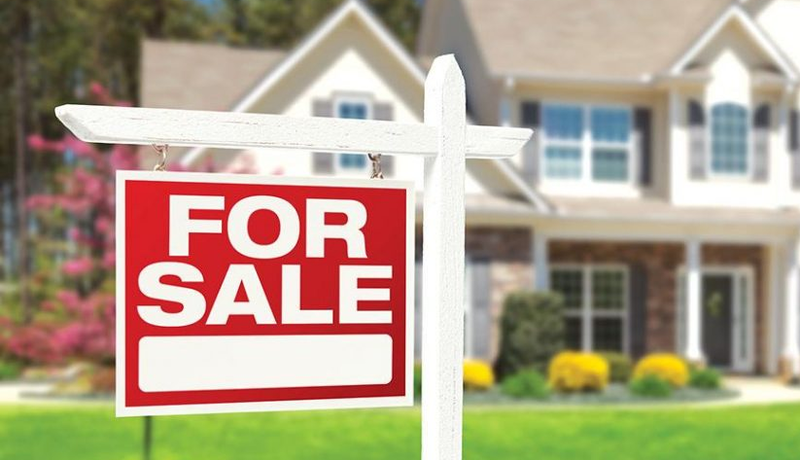 If you’ve decided to put your home on the market, then of course you want to get the best price possible for it when listing your home for sale. Some reasons are obvious, such as the need to sell if you’re moving to another city or putting in an offer on a new home. Other needs may be less definite, such as outgrowing your space or concerns about cash flow. By working with a mortgage professional, you can assess financing options and the costs of moving against the costs of staying and make the best choice before listing your home. Get a professional assessment of your home’s value to help you determine reasonable price expectations before you list your home. This is especially important if you’re planning to finance a new home. Try to see your home through a stranger’s critical eyes. Make a list of major or minor improvements to make. As a real estate professional, I can point out your home’s best features and be frank with you about its worst. Repaint or at least touch up interior and exterior paint for a fresh, polished look. Replace items that show wear and tear. You can instantly modernize a room with upgrades to faucets or drawer pulls. Make sure light fixtures and windows are clean and bright to cast a good light on your home. It’s not quite the glamorous stuff of décor magazines, but your home’s mechanical systems can make or break a sale with some buyers. Have the chimney and furnace inspected and cleaned; check drains and ductwork; fix any plumbing problems. Installing energy efficient systems may increase your home’s appeal. You can’t hear this too many times: an open room will help buyers picture their own belongings in the space. Help potential buyers appreciate your gorgeous perennial garden or your lush balcony view out of season by preparing a photo album. First impressions are everything in a competitive housing market, so show off your home’s best face. Tidy up the landscaping, invest in high-quality porch lights or house numbers, and choose a few tasteful accessories to create an inviting entranceway. As a real estate professional, I will help you to target potential buyers and get you serious offers. You can also count on me to help you negotiate and close the deal. A mortgage professional is another important member of your sales team. These professionals can help potential buyers understand just how affordable your home is and help you explore financing options for the home you’re moving to.